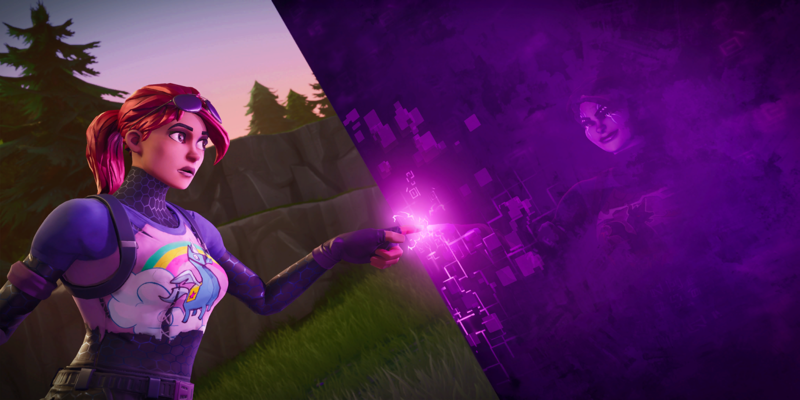 Epic gives us a sneak peek at the massive changes coming in the v7.40 patch this week. 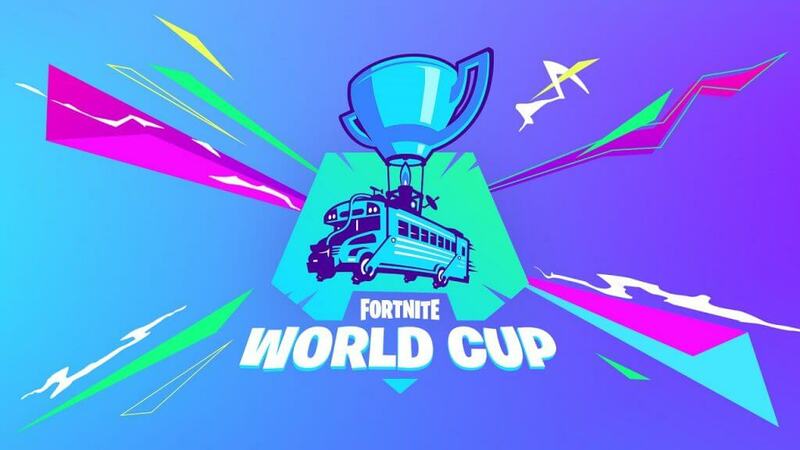 Patch 7.40 is the next Fortnite patch and the last we'll see in season 7. Fortnite Design Lead created a post on the FortniteBR subreddit giving us some huge changes that will come v7.40, which is coming this week - presumably tomorrow. As you can see, we're getting some massive changes that directly address many of the issues that the Fortnite community has been complaining about. Hand Cannons, planes, and rocket launchers will all get a nerf. 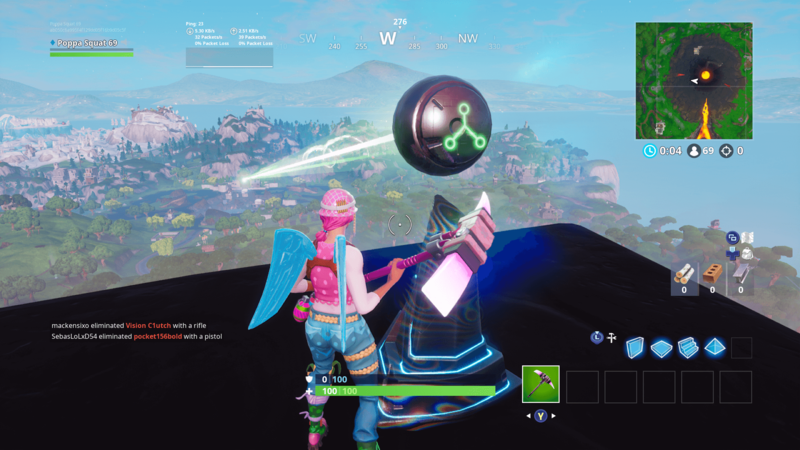 Turbo building will be more responsive and you'll now have to press a button to interact with a zipline. Some people will be disappointed about the Hand Cannon nerf, but that's about it. It's a fair change and one that will make the weapon a lot more balanced. Other than that, though, all of these changes are overwhelmingly positive. Of course, these changes will accompany the added Share the Love challenges for the remaining weeks of the season. 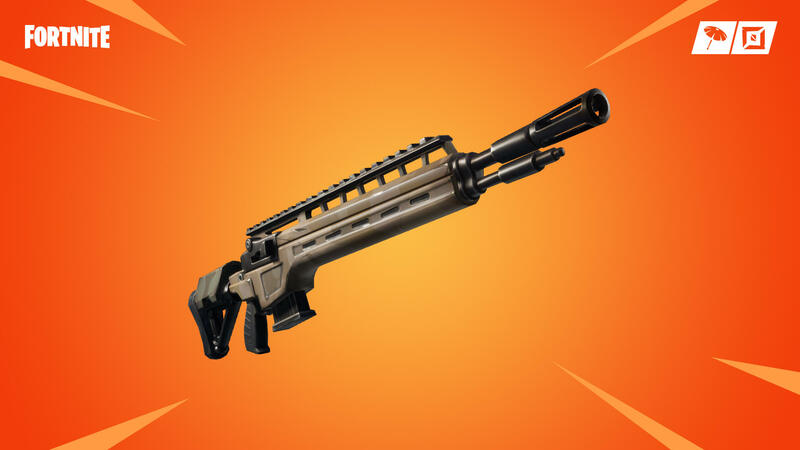 We also saw news of the new Infantry Rifle coming to the game. This gun looks to be a high-powered Hunting Rifle, but we'll have to wait and see. Fortnite needed to knock it out of the park with this update. Throughout the game's history, we haven't seen another game come for the throne the way Apex Legends has in the past week. Sure, there were some flashes in the pan, but Apex Legends seems like it's here to stay. People will debate which game is better and say that Apex Legends is killing Fortnite, but the two games are different enough to coexist. What we get from this healthy competition are updates like this one. 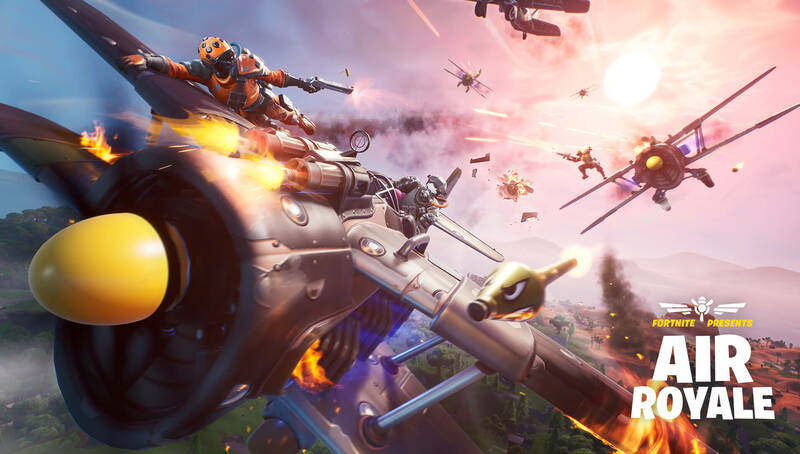 The patch will address several key areas that the community has been requesting, and will help ensure that Fortnite retains its core player base. 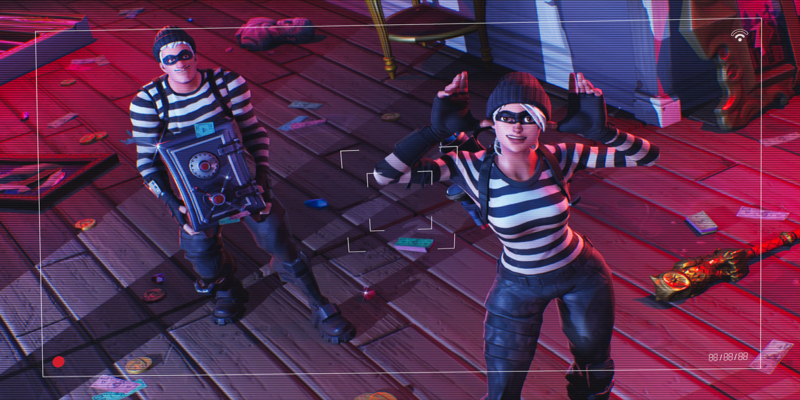 We'll have a full breakdown of the patch notes and any datamined skins once the v7.40 patch goes live, so make sure to follow @FortniteTracker on Twitter to stay up to date.